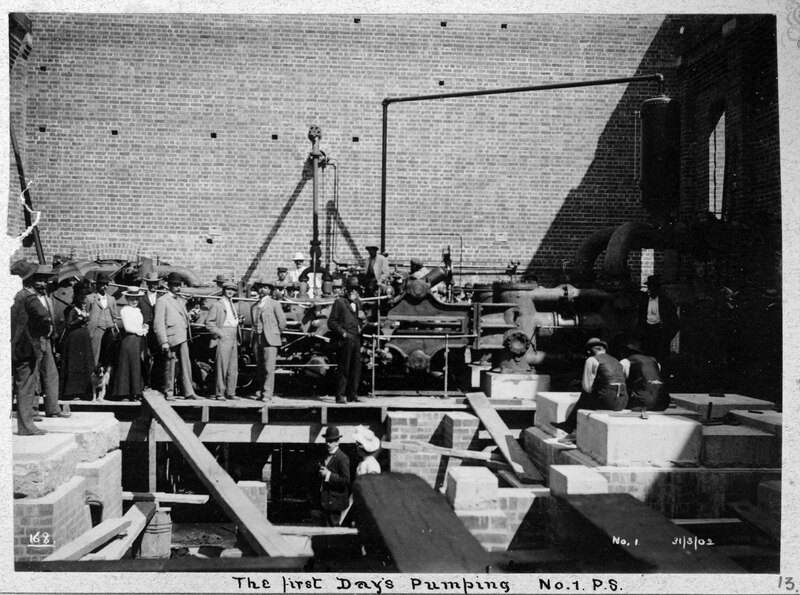 In sweltering heat on 22nd January 1903, Lady Margaret Forrest ceremoniously started the engines at No 1 Pump Station. Although her husband had moved into federal politics by this stage, she was chosen since it was Sir John Forrest who had obtained a loan and parliamentary approval to build the goldfields water supply scheme under his premiership of Western Australia. Battye Library. 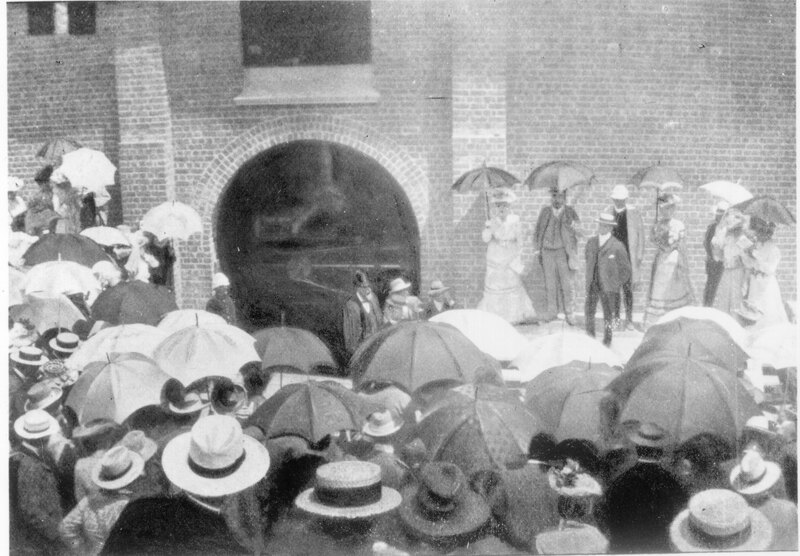 The official launch at No 1 - 1903. Today I see among me many who never spoke to the matter but with a murderous gleam in their eyes. And he surmised he was selected to propose the toast to The Goldfields Water Scheme because he was one of those who supported the project from the outset. As you house the machinery, so will the men look after it. Battye Library. Building Engine Foundation. CY O’Connor was concerned workers, rather than machinery, needed protection from the Western Australian sun. So, instead of corrugated iron, the pump stations were constructed of brick. Lady Forrest stood on the driving platform for “A” engine to officially start the Worthington – Simpson triple expansion engines. A engine still stands on its foundations although B and C engines have gone. As such, it is the only engine of a three-pump pumping station still in existence. Nos 1 – 4 had three engines each, Nos 5 – 8 had two and there was a difference in the length of the stroke and the diameter of the piston. Battye Library. The first day's pumping at No 1. Not everything had gone smoothly at No 1 prior to the official start-up. A 100 ft open standpipe four feet in diameter had to be erected for the pumps to draw their water from – pipes had burst when they drew water directly from Mundaring Weir. Source: Robert Frith. 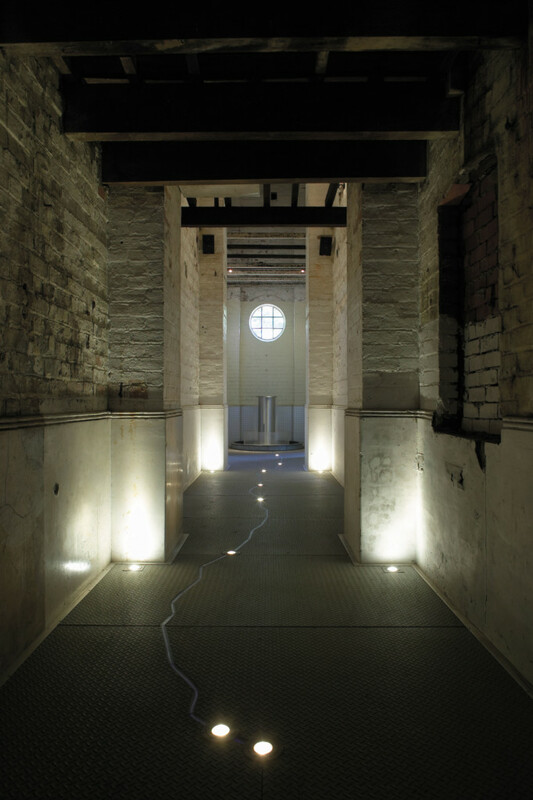 Inside No 1 Pump Station. 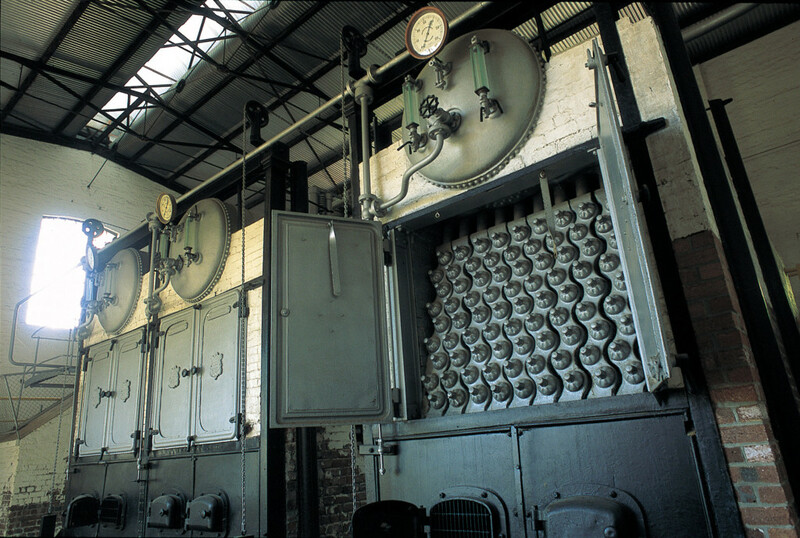 No 1 still has its three Babcock and Wilcox boilers and accompanying Green’s Economizer in situ. The boilers are in an excellent state with features such as explosion doors and pressure gauges still intact. 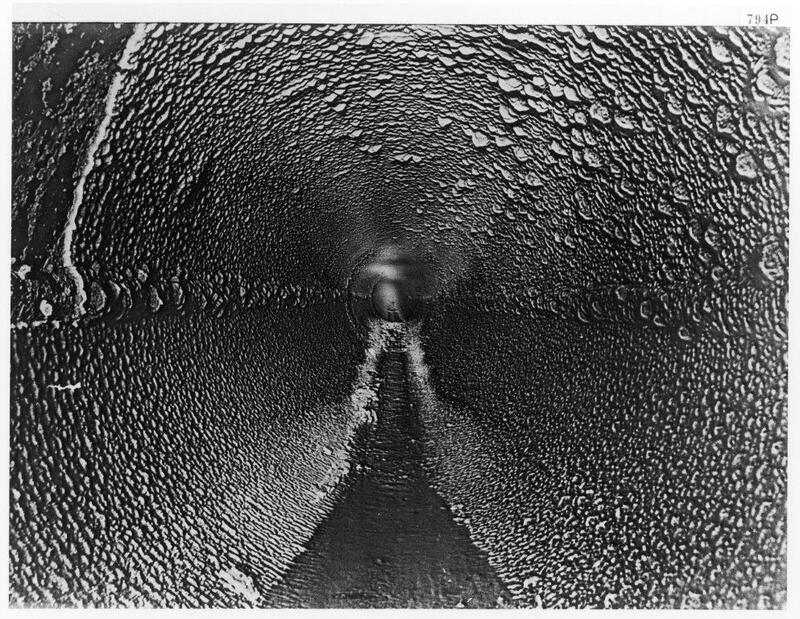 Exhaust gasses from the boilers’ fireboxes were channelled via a brick flue through the Green’s economizer to the smoke stack, passing between tubes holding water to be preheated prior to being fed into the boilers. Visitors can view chains for scrapers that moved up and down the tubes to clean them of soot and the governor that controlled their movement. James Simpson, the firm that provided the boilers and engines, also shipped out riveted steel chimneys for all eight pump stations. No 1 Pump Station’s original steel smokestack was pulled down in 1911 – internal corrosion had made it unsafe. 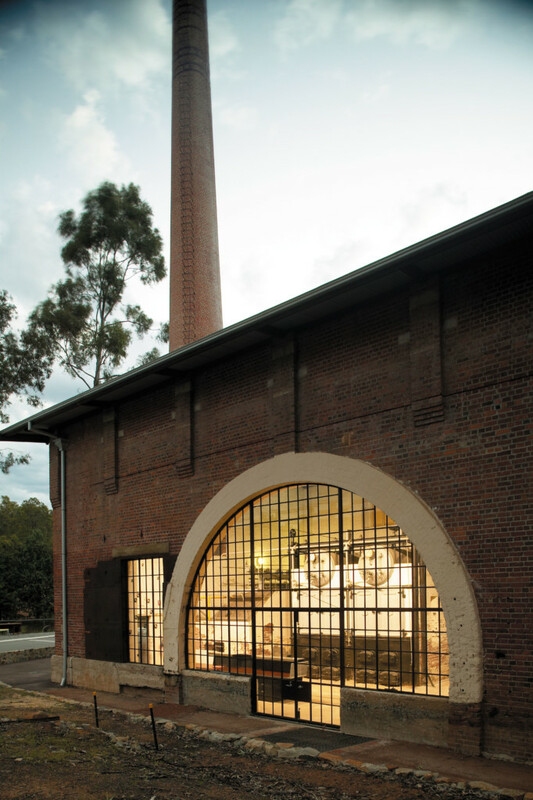 The impressive 41.5 m brick chimney that replaced it is a landmark – the fireboxes for the boilers requiring one so high for a draught to be generated. 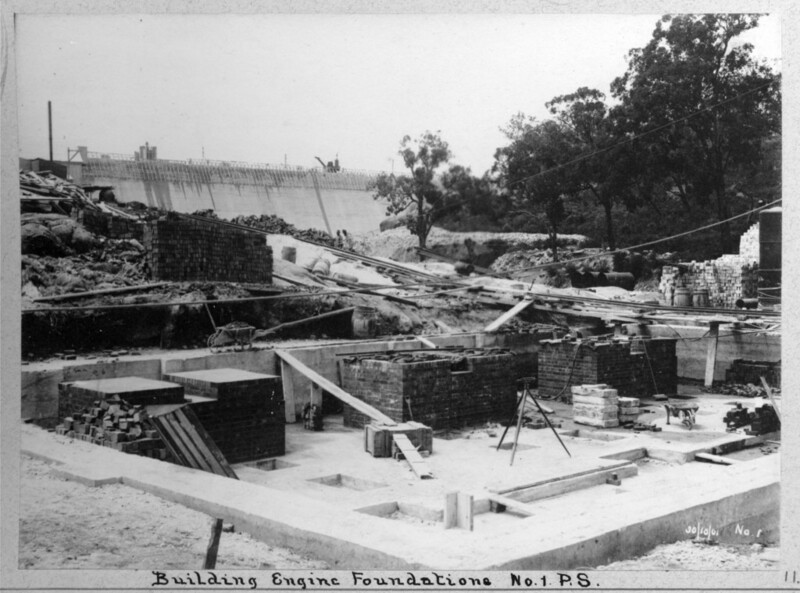 The large 2 million gallon rectangular tank near No 1 Pump Station was completed in June 1913. 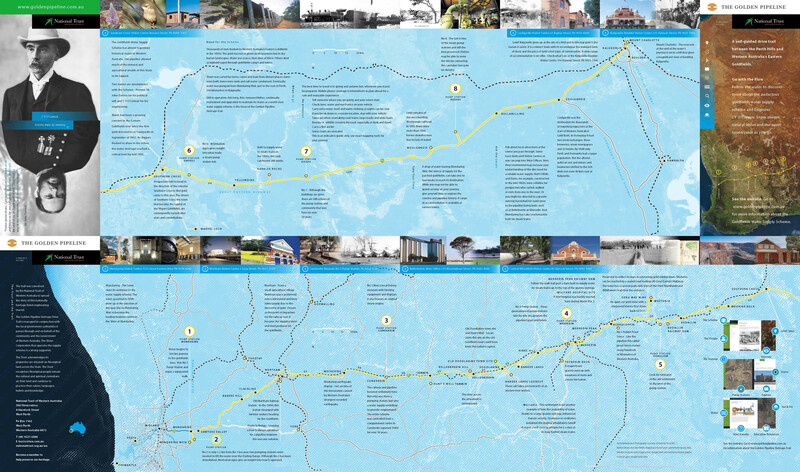 It was built as a settling tank following a decision to treat the water being delivered to the goldfields with lime in order to prevent internal corrosion of the pipes. Rust nodules forming inside the pipes were increasing the amount of friction. Unfortunately this treatment did not stop the corrosion and deposits of lime reduced the carrying capacity of the pipe to such an extent that the practice was stopped after January 1915 and a standpipe reinstated. See Deaeration of Mundaring Weir Water. The scheme has been vastly expanded so that today’s pumps are required to pump much more than the 5 million gallons a day originally envisaged. Luckily today’s pumps are powered by electricity! Electric pumps were first introduced after half a century of service from the steam engines. In the mid-1950s ‘A’ station, equipped with electrically driven centrifugal pumps, replaced Nos 1 and 2. The number of pumping units at Mundaring Weir increased with ‘B’ station completed in the 1970s. A and B stations housed nine units, each unit consisting of a centrifugal pump direct-coupled to an electric motor. Each pump could handle 27 000 cubic metres per day against 225 metres head of water. With six units operating, the pumping capacity of both stations was 134 000 cubic metres per day. B station has been demolished but A still stands. As of early 2014, water from the weir is treated, rather than simply disinfected, to meet Australian Drinking Water Standards. C station, at the base of the dam, lifts ‘raw’ (untreated) water up the hill to a treatment plant where it goes through a process whereby sediment is removed and the water filtered before disinfection and fluoridation. You pass the treatment plant if you walk to No 2 Pump Station or drive to Mundaring.